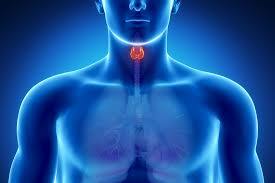 Still Have Low Thyroid Symptoms With Normal Labs? 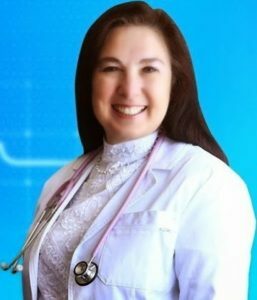 Conventional doctors will tell you “Thyroid hormone medicine is the only effective way to treat hypothyroidism.”* They are wrong. And when a doctor is wrong, the patient not only pays the doctor, but pays the price as well. The synthetic hormones they offer carry high side effect profiles and do nothing to solve the basic underlying problem which are often based in the fact that thyroid hormone is being produced, but not used well in the peripheral tissues of the body. That’s where much of the needed conversion of T3 to T4 takes place and where lifestyle choices and nutritional support can make the greatest difference. When you fast, for example, your T3 (which you need) goes down and your T4 (which usually needs to be converted to T3) goes up. The same is true when you consume alcohol and the size of the impact is directly related to the amount of alcohol you take. As far as your hypothyroidism is concerned, this is a case of less is more! The conversion of T4 to T3 that you are looking for depends on the presence of several minerals including zine and selenium, both of which, along with iodine, are helpful in restoring normal structure and function for thyroid hormones. In addition, selenium supplementation reduces anti-thyroid peroxidase and anti-thyroglbulin antibodies, particularly important for people with Hasimoto’s Disease or other auto immune thyroid issues. The important regulatory herbs ashwaganda (Withania somnifera, also called Indian gooseberry or winter cherry) and gugal (Commiphora mukul also known as guggul, gugul, or Mukul myrrh tree) have also been shown to be effective in elevating T3 levels and increasing T3:T4 ratios through mechanisms outside of the thyroid.